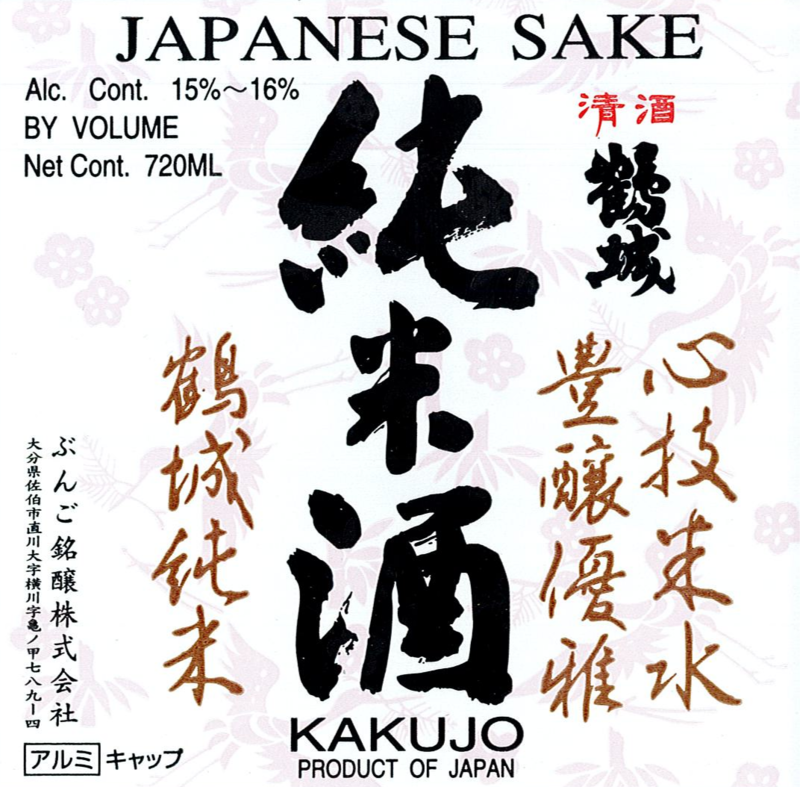 Kakujo is produced using a blend of Yamada-Nishiki and Yume-Ikkon sake brewing rice milled to 55% utilizing water from the Bansho River. It is slow fermented at a low temperature to produce a light taste and refreshing aroma. Balanced, Mellow, Moderately Rice-Forward, Delicate Finish.